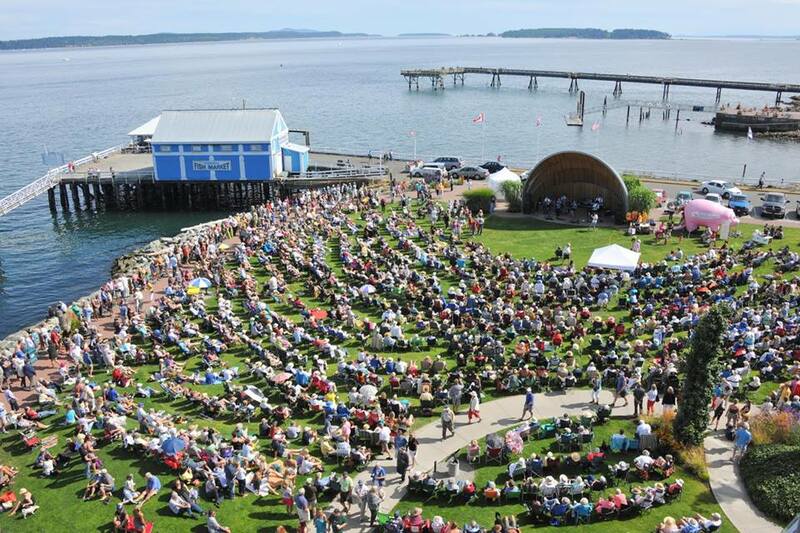 Beginning Sunday, July 7, Sidney’s waterfront will once again be filled with the eclectic songs of the Summer Sounds Concert Series. Each Sunday in July and August from 2:00 pm to 4:00 pm, a new musical group takes the band shell stage in Beacon Park for a free community show generously sponsored by Peninsula Co-op. Currently in progress, check back soon for updates!